Here are some creations I've made with the Well Worded stamp set and matching moustache die; I am having a table at Little Hippy's Christmas School Fair to raise funds for the PTA, and so I have been busy making preparations. I always find it that little bit harder to make cards for men, and so this stamp set is absolutely brilliant - and anyone that knows me knows I have a bit of a moustache obsession (on things, not on men!). I have made them in two shades of blue and black. I used the Woodgrain embossing folder and Big Shot (both from Stampin' Up!) to emboss the background. 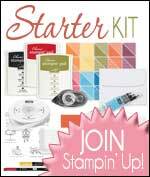 All these supplies are available to view or buy in the Official Stampin' Up! 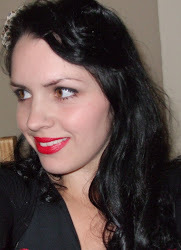 Webshop - just click the browse or buy button at the top of the page or click the images below.